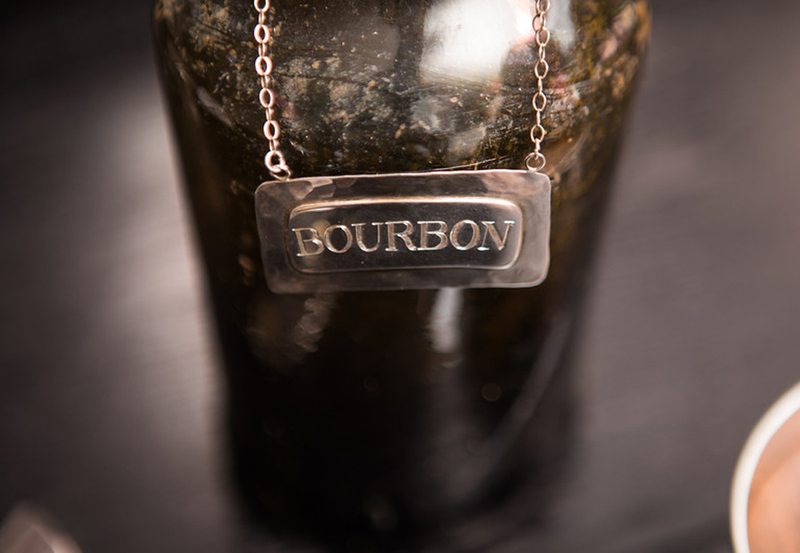 This hammered silver decanter bottle tag has a smooth plate on the top for custom hand engraving. Hand engraved items ship three weeks from purchase date. 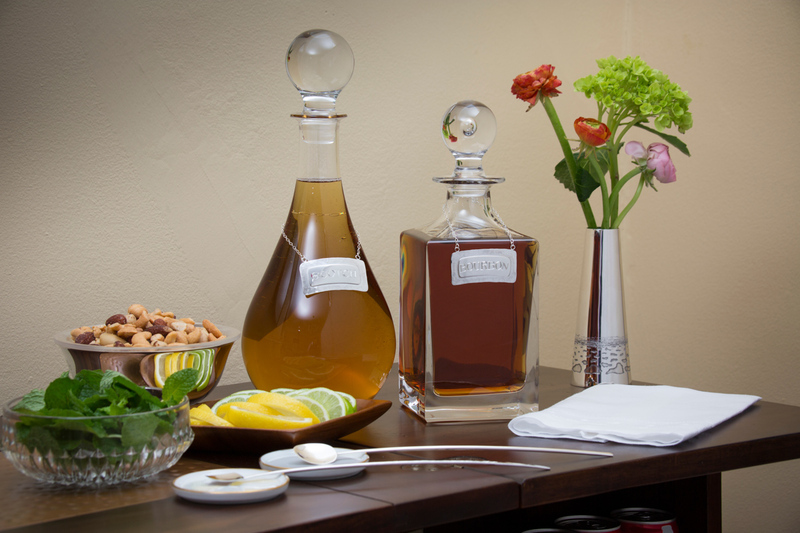 Personalized silver decanter bottle tags are a wonderful gift for people who enjoy their special libations! Customized gifts show the recipient you put thought and effort into a special gift for them. This personalized decanter bottle tag is a fun and thoughtful father’s day, birthday, host, house warming, or wedding gift. Hand engraved items ship three weeks from purchase date. All objects customized with hand engraving are non-refundable.